versions, allowing for a fully customizable system. From our state-of-the-art software-based Ultra series to the Vista visual-tone series and the Audio-visual system we offer you a choice to meet your goals for patient satisfaction. 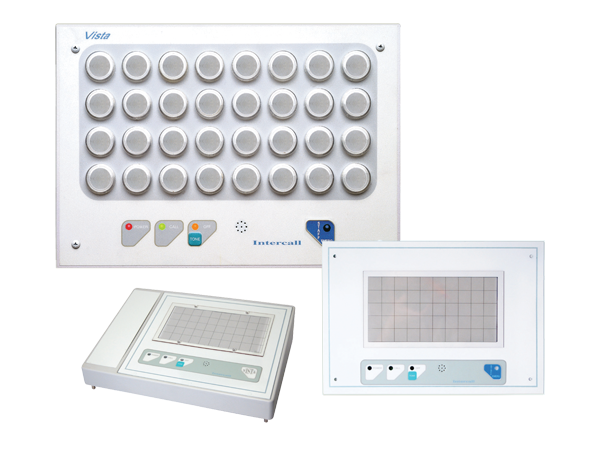 With our extensive line of nurse call products, you can select the most cost effective model to meet your specific needs.